Beef Australia 2018's official launch will be held this month ahead of the event expected to lure tens-of-thousands to Rockhampton. 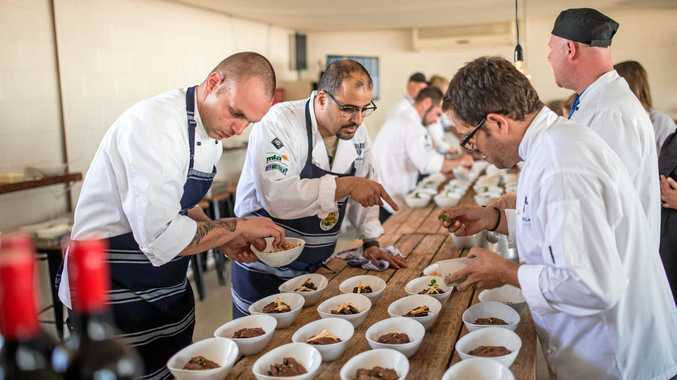 Pictured are chefs at Beef Week 2015. THE countdown to Beef Australia 2018 is on. 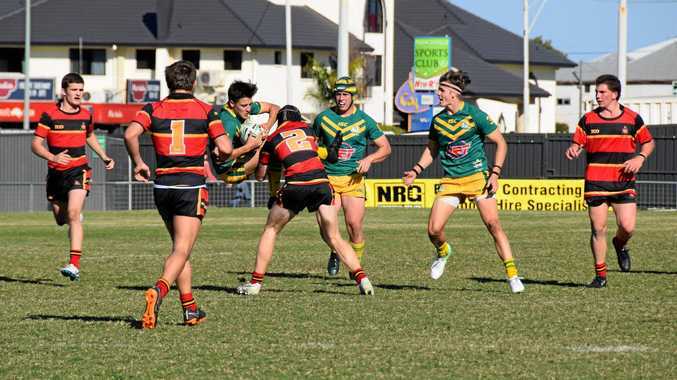 The huge Rockhampton event is a little over one year away and to mark the milestone organisers are holding a celebratory launch at Headricks Lane on May 17. The triennial expo attracted more than 90,000 domestic and international visitors to the Beef Capital in 2015 and injected $74 million into Queensland and Australia's economy. Beef Australia 2015 featured world-class entertainment, cattle, food and chefs, and organisers promise 2018 will be bigger and better. Beef Australia 2018 chief executive Denis Cox said the launch will bring together Beef Australia 2018 sponsors, industry leaders, dignitaries and supporters to recognise the colossal event. "Beef Australia 2018 is a one-of-a-kind event and provides the attendees with a unique opportunity to share, eat and learn about all things beef related, and the launch is just a small taste of what's to come," he said. Will feature more than 4500 cattle from more than 30 breeds; trade fair with more than 500 business; celebrity chefs; restaurants; cooking demonstrations and more.